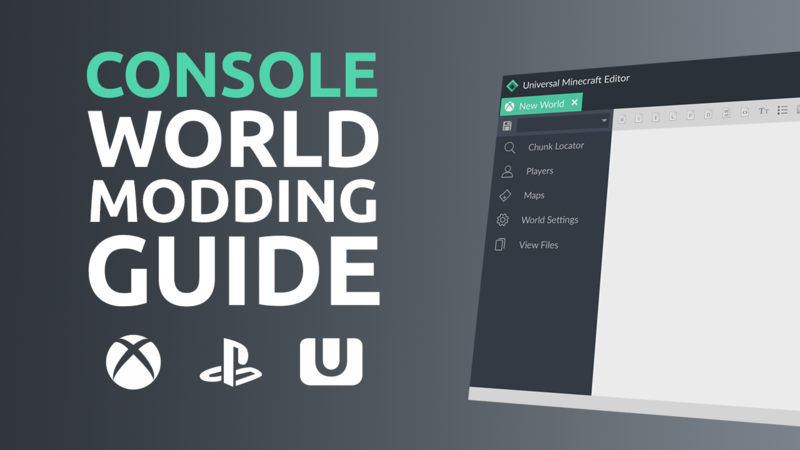 Learn everything you need to know about console Minecraft world modding! This course will convert absolute beginners into advanced modders. 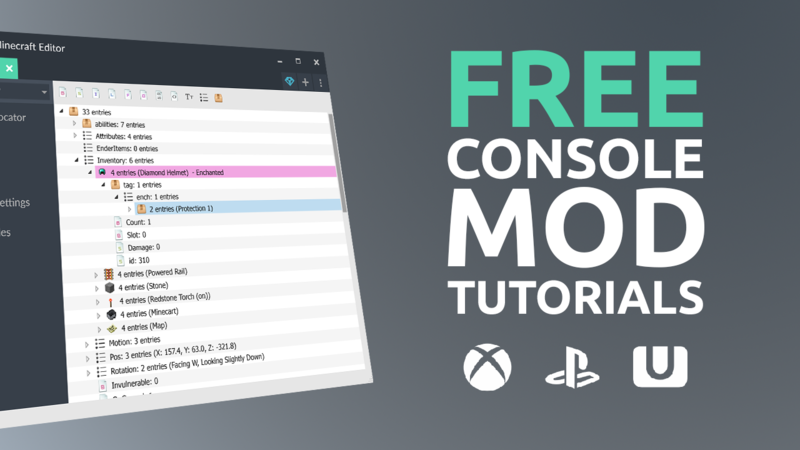 Learn how to implement some of the modding concepts explained in the Complete Console World Modding Guide with this collection of free mod tutorials.